One miscalculation can lead to costly overdraft fees. Avoid those fees by opting into one of our overdraft protection programs. Privilege will be determined daily by the credit union's intelligent overdraft software and will be based on several different factors regarding a member's individual account history. Fees, including non-sufficient funds fees and overdraft fees, will be assessed for this courtesy. There is a $30 fee for every item. 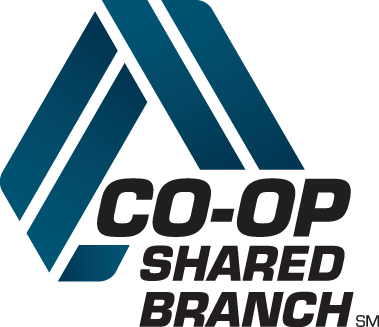 Members may sign up for share transfers to cover overdrafts from their share draft accounts. The overdraft amount will transfer from the member's share account if there is a sufficient available balance in the share account to cover the overdraft. These transfers may cover overdrafts up to the amount of the member's available balance in the designated share account. There will be a per-item fee for these transfers. Members are limited to a maximum of six transfers during the course of a calendar per regulation D requirements. Fee is $3 per transaction. Maximum overdraft balance for Privilege Plus Protection is $1,500 for consumer accounts and $2,000 for commercial accounts. Members may apply for an overdraft line of credit to cover overdraft from their share draft account. The amount of the overdraft will transfer from the member's available balance within their overdraft line of credit. Maximum line of credit associated with the service is $1,000 for consumer accounts. There are no fees with the overdraft line of credit. The member is only responsible for paying back the amount of the overdrafts and interest accrued through a monthly payment.